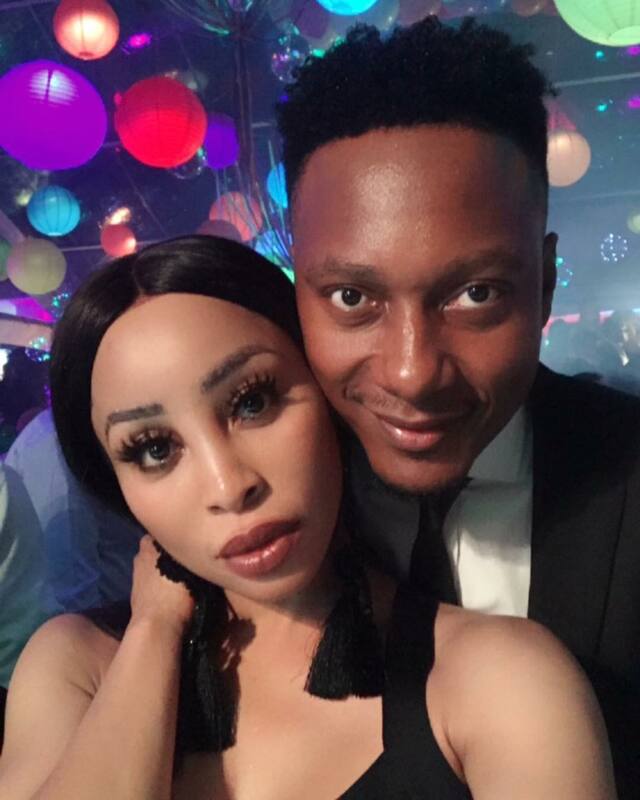 KHANYI MBAU'S EX-BOYFRIEND TEBOGO LEROLE HAS BROKEN HIS SILENCE AFTER THE LOCAL ACTRESS REVEALED THAT THEIR RELATIONSHIP HAD COME TO AN END. In a lengthy Instagram post early last week, the local presenter shared that her and her now ex-boyfriend have parted ways. Lerole has now broken his silence, sharing a video of the two having fun in a pool with the caption: "I lost my best friend and my world". This is the second celebrity couple to end things publicly following AKA and Bonang Matheba also calling quits on their relationship late last year. Only time will tell if this breakup is real or a publicity stunt since there's been a trend of local celebs using a breakup to make news headlines and then release a project quickly thereafter.